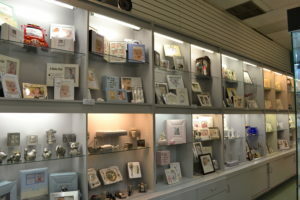 Select from a wide range of beautiful Jewellery for any occasion. 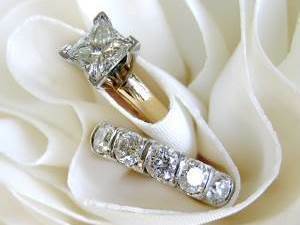 Wedding rings and bands, or design your own unique creation with our Jeweller. 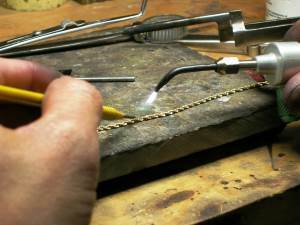 We repair all types of chains, watches and clocks from the smallest battery to the most refined pieces of valuable jewellery. Expert care and advice. 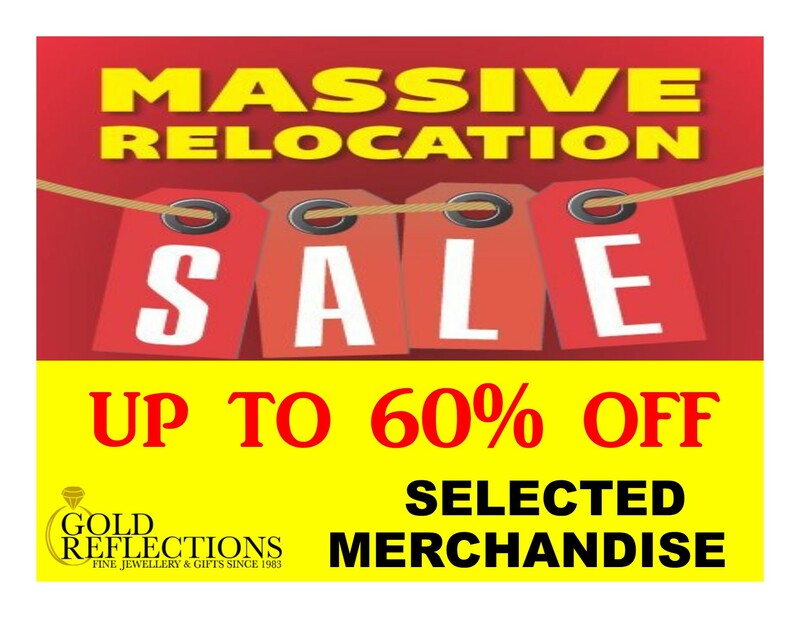 Cash in your precious metals; Gold Reflections pays top dollar for your broken or unwanted gold jewellery. Bring it to us for a competitive quote. 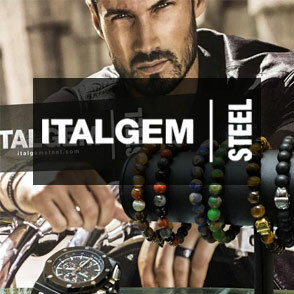 Corporate Jewellery is carefully designed to meet your specifications. From service pins or other type of special recognition items, we design to suit your needs with a free estimate. 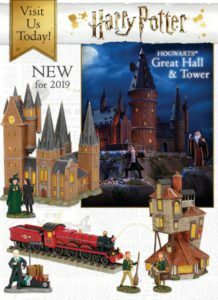 The New Harry Potter Collectibles are set to arrive in-store this May in Limited Quantities, so it’s best to order now. Excellent quality and design! 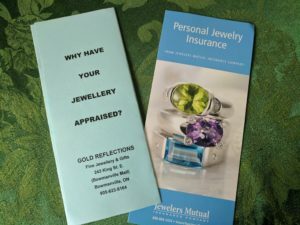 Dare To Be Canadian, and Shop Canadian at Gold Reflections Fine Jewellery & Gifts in the Bowmanville Mall. We carry the exceptional line of Canadian Diamonds by Beverly Hills Jewellery. 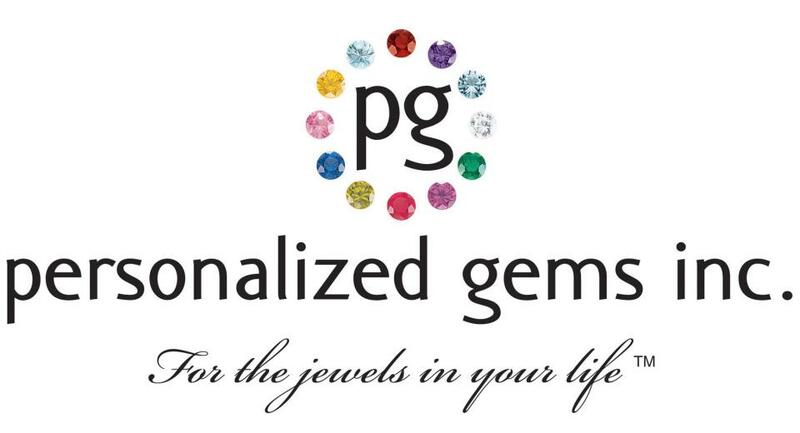 Our supplier is Canada’s largest manufacturer of jewellery, operating here and employing Canadians at their Ontario facility. 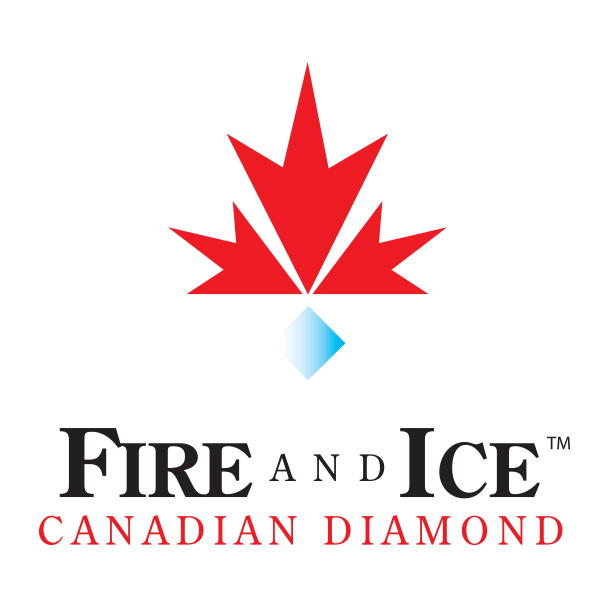 The Fire & Ice collection of Canadian Diamonds is of the highest quality, beauty, and workmanship.